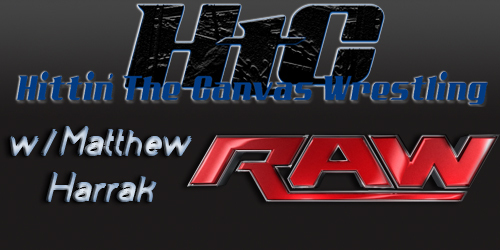 Full recap of the WWE Network show! WWE taped two matches to air on WWE Superstars at the Raw taping last night. Is AJ Lee Taking A Break From The WWE Again? Spain’s WWE SmackDown Report and Results for October 31st 2014: Happy Halloween! WWE Monday Night RAW LIVE Results For 10/6/14: Who Will Get Their Hands On Seth Rollins? WWE Monday Night RAW LIVE Results For 9/29/14: Will Anyone Get Their Hands On Seth Rollins? Join us for the live coverage of the event! 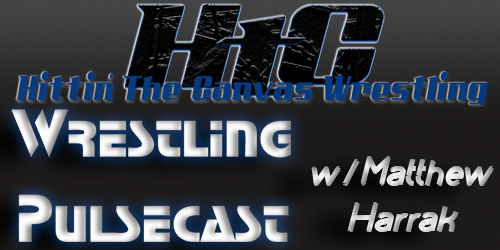 Matt, Justin, Cam & Heather, making her Pulsecast debut, predict who will win at NoC and where they go in the future. Is WWE Bringing Back HLA in the Form of AJ Lee vs. Paige? Spain’s WWE SmackDown Report and Results for September 9th 2014: What Did We Do To Deserve This (In A Good Way)? It says 10 Thoughts but that's probably a stretch this week. MORE THOUGHTS THAN YOU BODY HAS ROOM FOR!